Sat, July 30, 2016 at 10:00 pm – 2:00 am. LIT Saturdays: DJ Felli Fel with PV Jamz at Lure Nightclub on July 30th 2016 (Saturday) at Lure Nightclub, 10:00 pm to 2:00 am. 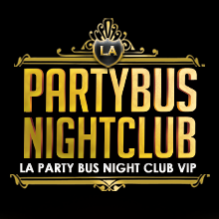 Contact Jamie Barren at +1 (310) 749-9029 for Guest List and/or Bottle Service RSVP. Bottle Specials available upon request. Government issued I.D. attesting to the fact that the guests are 21 years of age or older is always required for entry to Lure Nightclub. No exceptions. Management reserves all rights. Please arrive as close to opening as possible.